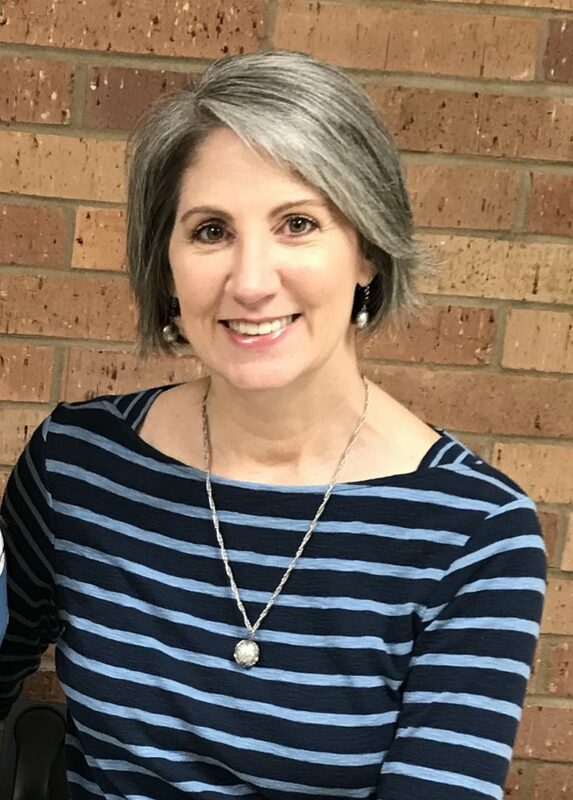 Texas Chamber executive Page Michel joins Community Matters Inc.
(February 11, 2019) Long-time Chamber executive Page Michel has joined Community Matters, Inc., the award-winning publisher of chamber maps and directories. Michel brings over 18 years of Chamber experience to the company and will perform business development activities. Originally from the east coast, Page Michel was raised in Long Island, NY and Miami, FL. She is an alumna of Western Carolina University where she obtained a bachelor’s degree in English and Radio/TV. After working in advertising and public relations firms in the Miami/Ft. Lauderdale area, she married a Texan and moved to Houston. There she worked as a public relations manager for the American Diabetes Association-Gulf Coast Chapter and Covenant House Texas. The couple relocated to central Texas when Page was hired by the Brenham/Washington County Chamber of Commerce. Michel began her chamber career in Brenham as Director of Tourism in the Chamber’s Convention & Visitors Bureau. She was later named President & CEO of the Brenham/Washington County Chamber of Commerce. She was concurrently President & CEO of the Brenham Economic Development Foundation. As a shared president, she led efforts to grow the chamber membership from 700 to over 830 members and worked on 14 economic development projects that generated $43 million in capital growth and over 1000 jobs for the community. In 2010, Michel received IOM certification from the U.S. Chamber’s Institute for Organization Management. In 2015, she was a recipient of the Texas Chamber of Commerce Executives’ Distinguished Service Award. Michel has used her leadership skills in several volunteer capacities, serving on the boards of the Texas Chamber of Commerce Executives association (vice president), the Gulf Coast Chamber Executives association (president), the Rotary Club of Washington County (president), and Keep Washington County Beautiful (president). She is a trained CASA (court appointed special advocate) and a certified instructor with the Texas Hospitality Training program. She and her husband reside in Brenham and have two sons. Michel begins working with Community Matters this month. With her extensive background in the chamber industry and community development projects, she will focus on helping promote the small businesses that are the backbone of all strong chambers and growing communities. Founded in 2004 and headquartered in Frisco, Texas, Community Matters, Inc. provides maps and directories to hundreds of cities, chambers of commerce and convention and visitor bureaus. Taking pride in customizing publications to fit the specific needs of communities, CMI has won numerous awards for their printed publications. For more information, visit www.CommunityMattersInc.com.